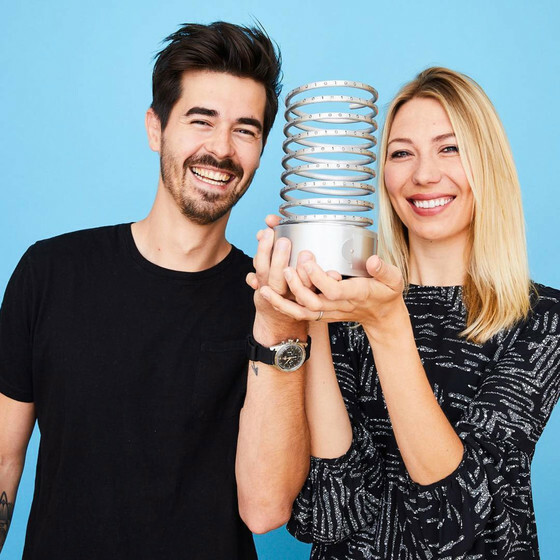 The Webby Award Competition is open to all organizations and individuals involved in the process of designing, building, managing, maintaining, marketing or promoting digital work. We designed and developed an eCommerce for Amaiò, a resorts swimwear brand, resulting in industry recognition for its exception design and shopping experience. Webby Award Nominees and Winners are selected by members of The International Academy of Digital Arts and Sciences from the best work entered through the Call for Entries. Evaluated against a number of criteria, the work undergoes a rigorous process to win the coveted Webby Award. Associate Members of the International Academy of Digital Arts & Sciences independently inspect the thousands of entries submitted during the Call for Entries, rating each one based on its respective judging criteria. Every entry is evaluated by multiple Associate Academy Members. The top entries are then included on category-specific shortlists and further evaluated by Executive Members of the Academy.